STD Carpets is an independent family business with the best range of carpets. We STD Carpets Has the Midlands Covered, Whether you’re looking for vinyl in Hagley, or a carpet in Cradley Heath, we can guarantee you unbeatable quality and amazing prices. At STD Carpets, we know that deciding on a new carpet and choosing the right one can be a bit daunting. Whether it’s for your home or your place of work, you’re going to be spending a lot of time with your new floors, so you don’t want to get it wrong. This is why we do everything we can to help you get it right. We have a great many years of experience in the carpet and interior design business and seven teams of friendly, approachable experts who are only too happy to advise and support you in your search for the perfect flooring solution. Providing a full, hassle-free service to customers in Brierley Hill, Stourbridge, Kingswinford and Lye, STD Carpets Has the Midlands Covered. 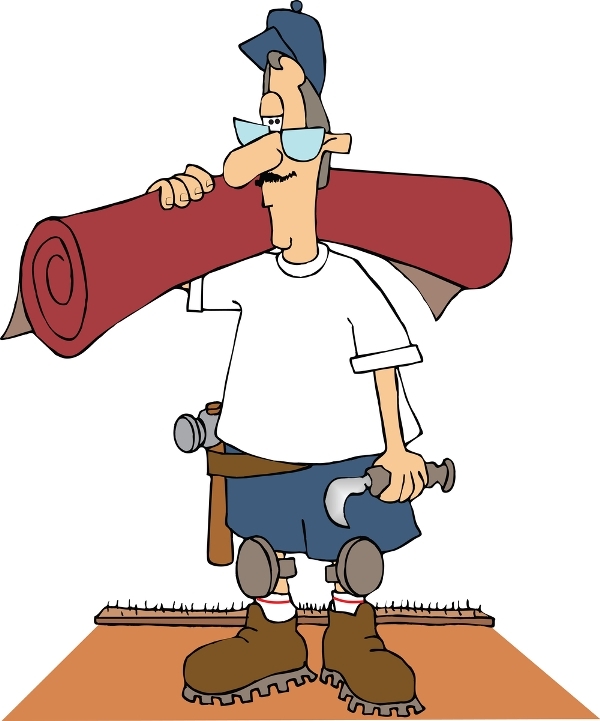 we have seven teams of talented carpet measurers and fitters who are one hundred per cent dedicated to transforming your home or business premises with an absolute minimum of disruption and fuss. From that first contact – whether it’s a telephone call or an in-store chat over a cuppa – to the final handshake and the moment when you’re left alone for the first time with your new-look living room or reception area, we work as hard as we can to make sure you’re totally happy and are getting exactly the service you desire. So, wherever you are and whatever your individual requirements, we will endeavour to get to know you and find out exactly what it is you need before figuring out how best to serve you and give you exactly what you want. * We are a family business with almost 40 years’ experience. * We carry much more stock than most of our competitors, with hundreds of full and partial rolls – which also gives us the edge when it comes to pricing. * We have a brilliant, trustworthy and loyal team, with most of our fitters having been with us for more than a decade. If you’re planning on transforming your home or your place of work, why not get in touch with us at STD Carpets today? Whatever you need, STD Carpets Has the Midlands Covered.